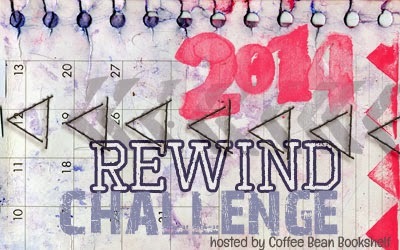 January Rewind Challenge Update ~ Love.Life.Read. Like I said in my sign up post, it is an occupational hazard (in such a great way though) to be surrounded by books day in a day out. However, I am constantly wanting to bring home NEW books before I finish up those I want to read that have already been out for quite some time. Not to mention all those books I neglected when I was finishing up my degrees--both my undergraduate and graduate degrees. This challenge is sole purpose is to make sure I remind me to keep up with those books this year AND to write the reviews for them. I have a habit of just reading those books and not writing the reviews since they have been written about already. So how did I do for this challenge in January? I really thought I could do better than that!! I don't know what happened! I guess I ended up reading more and not reviewing as much as I needed to this month AND I did read more books published this month than those in previous years. I am going to try to do better in February! !